...An interest in all things Korean from dramas, K-pop, culture and food. Hanguk Drama Hawaii luncheon at Hale Ikena restaurant on Saturday, August 10, 2013. Sofia Kim and all the members celebrating birthdays. Oh! Kpop stars celebrity news and gossip! 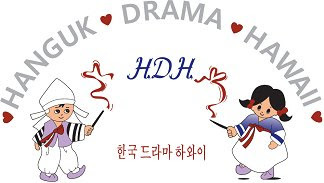 Website: Hanguk Drama Hawaii ©2012. Created by ckaaloa. Simple theme. Powered by Blogger.